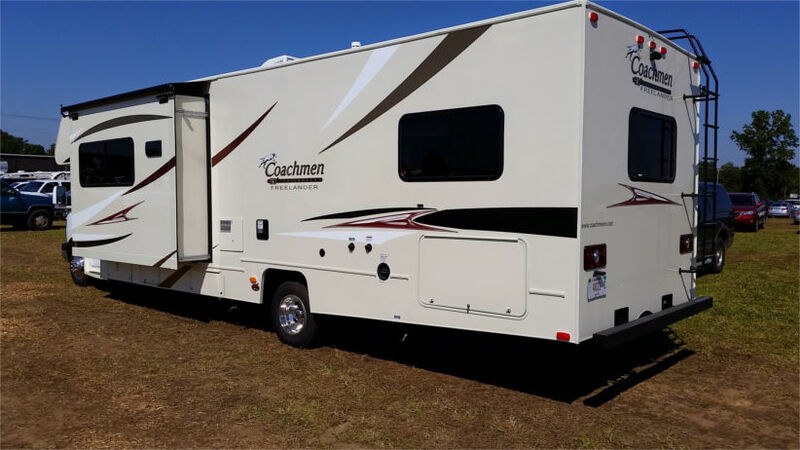 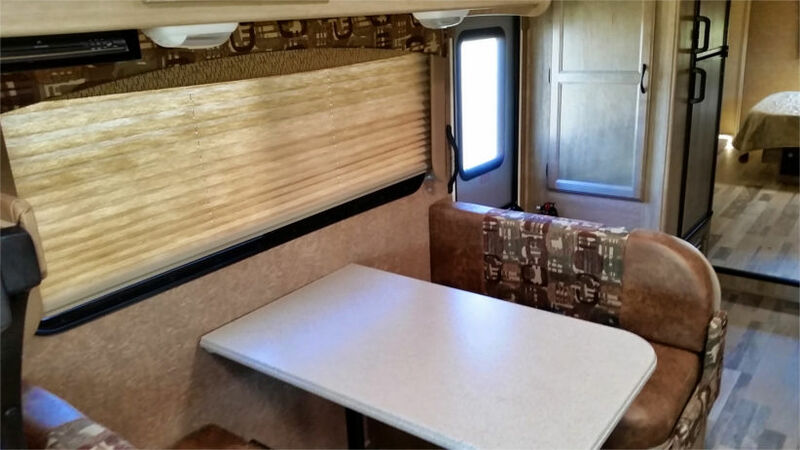 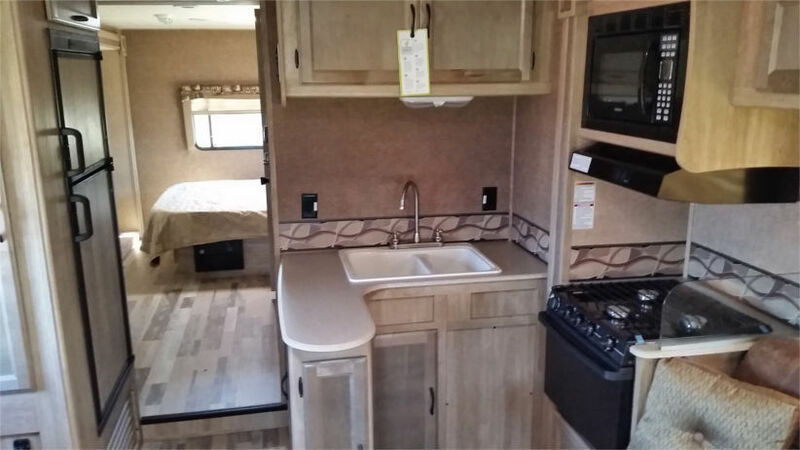 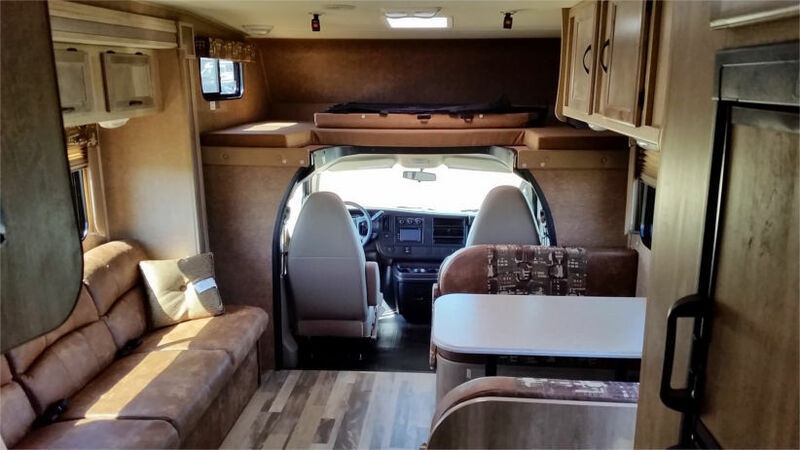 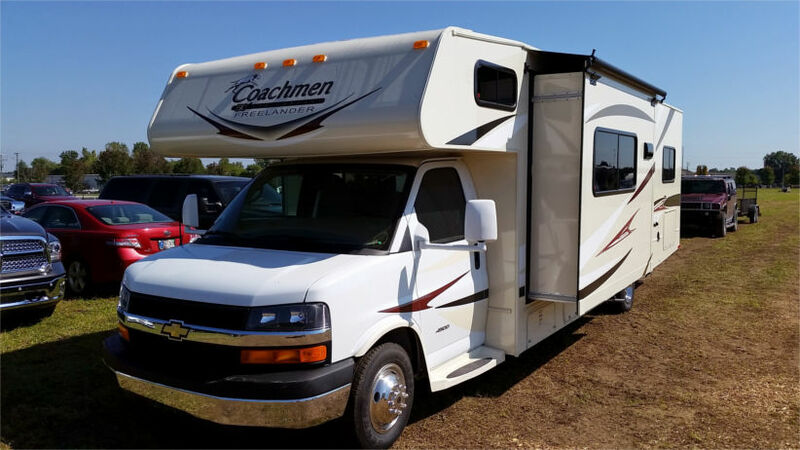 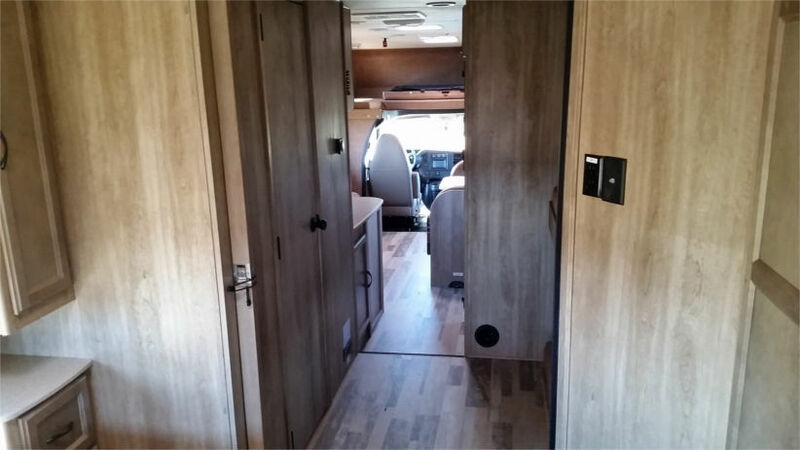 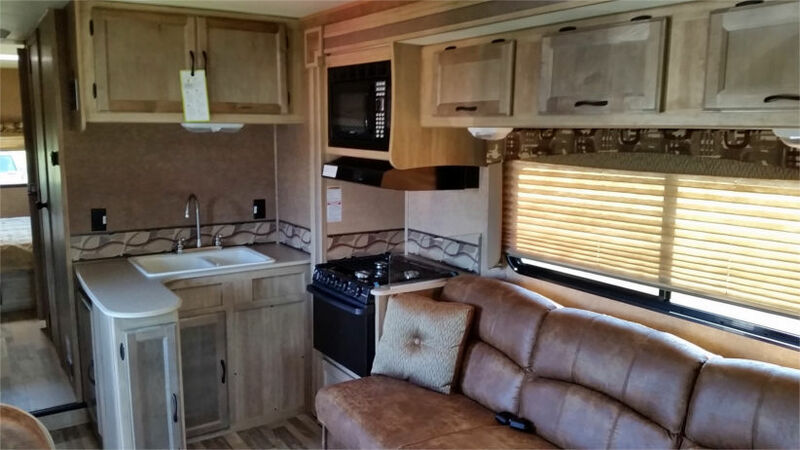 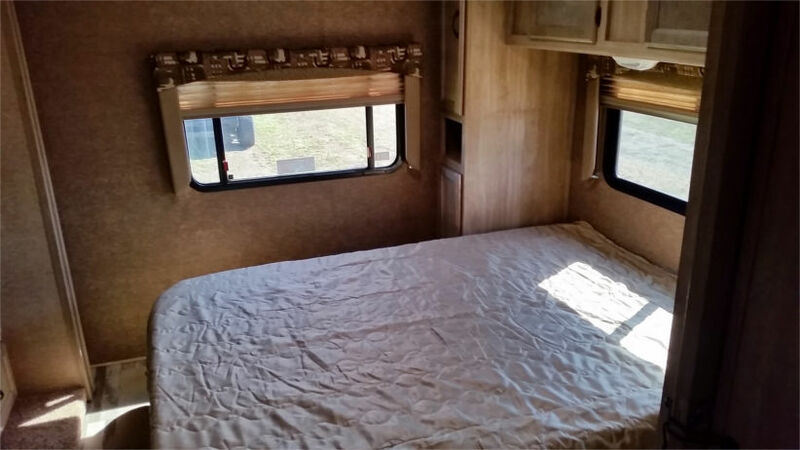 This Large Class C motorhome rental is a great option for large families. 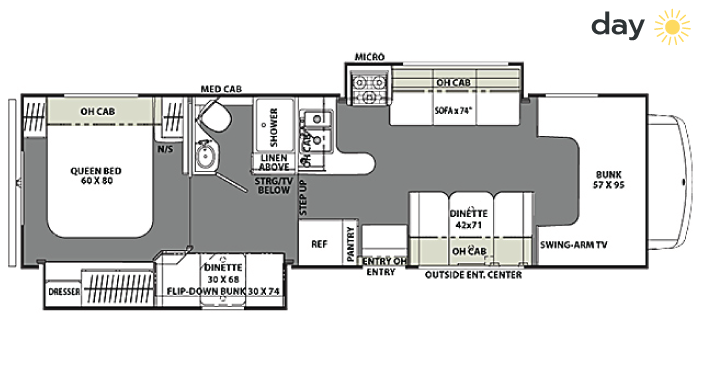 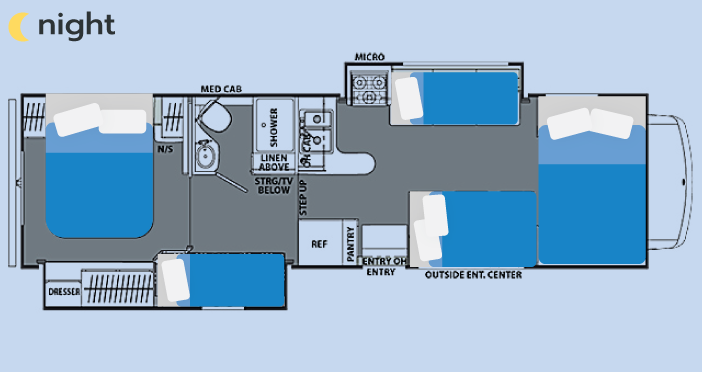 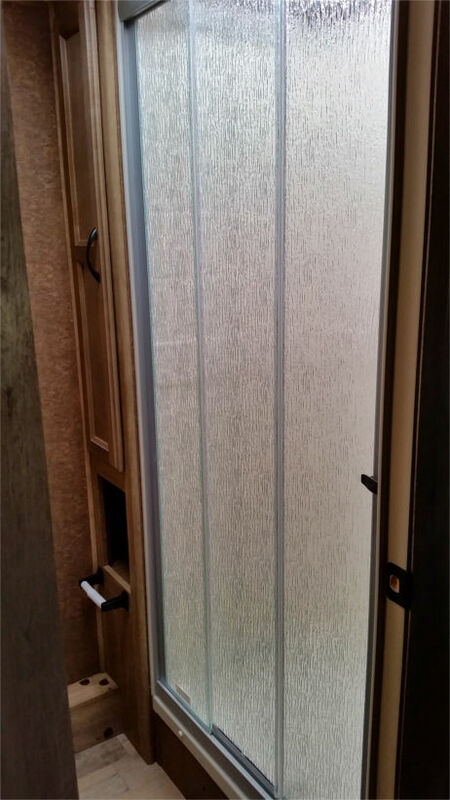 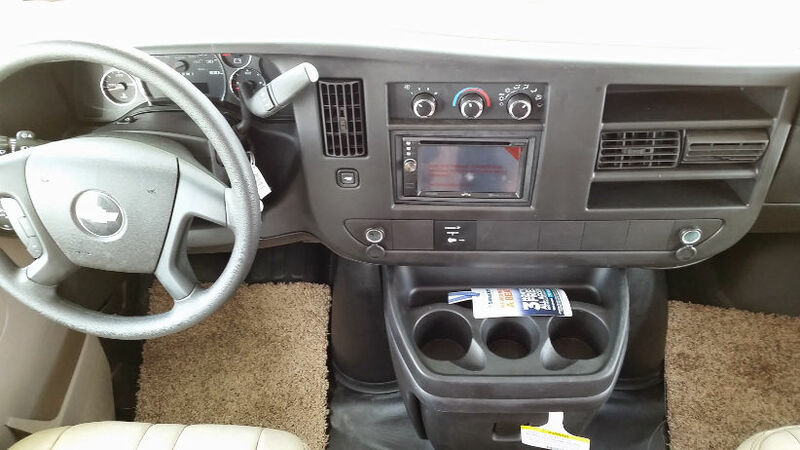 The three-zone living floor plan makes traveling enjoyable and camping comfortable. 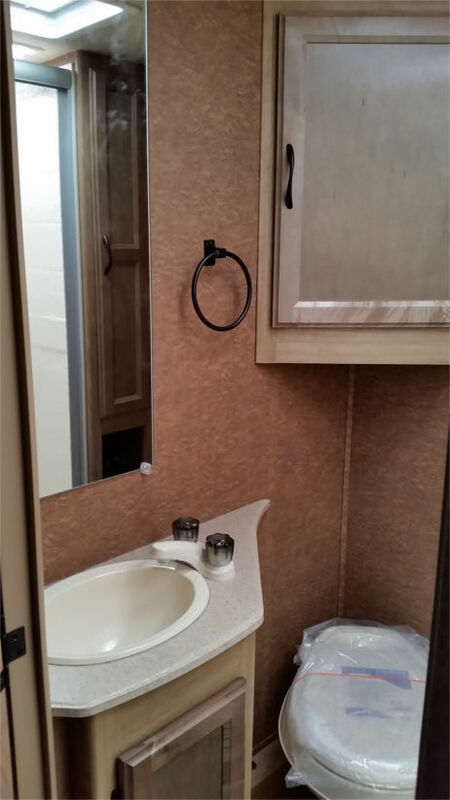 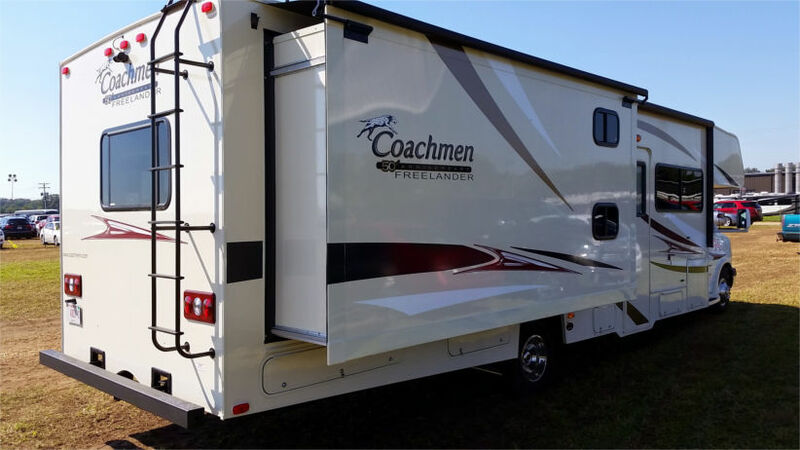 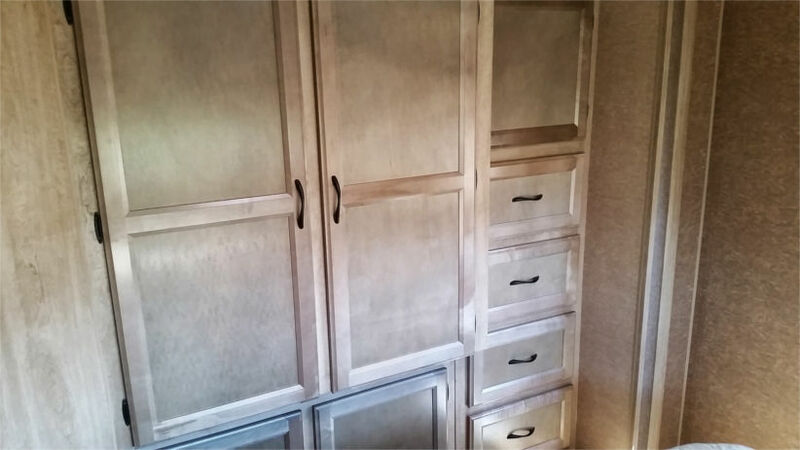 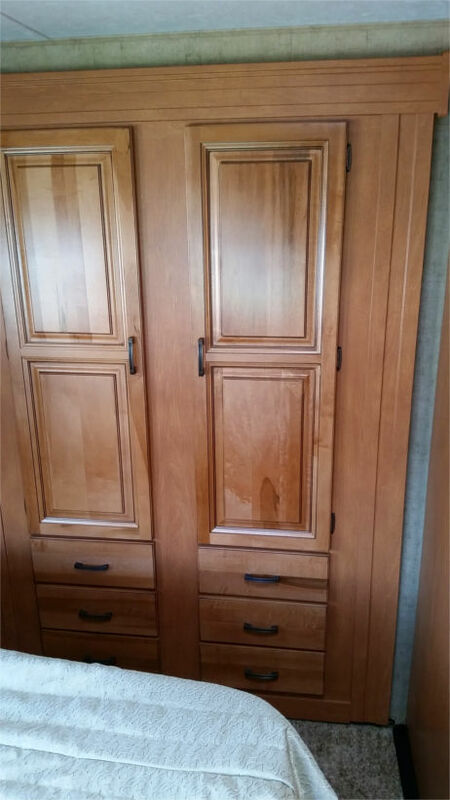 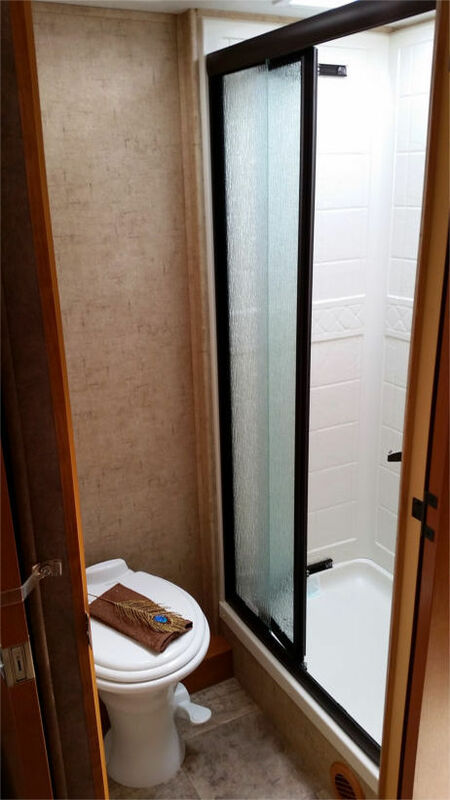 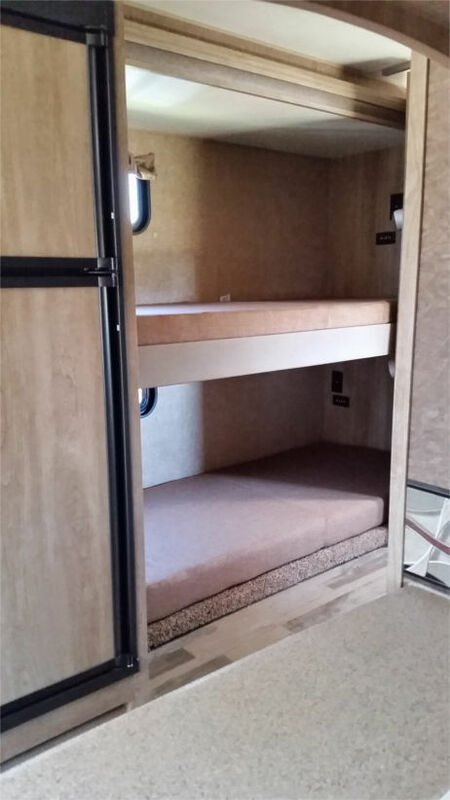 This 32′ Large Class C RV features upgraded amenities, including two slide-outs, a color back-up monitor, a 32″ HDTV and others. 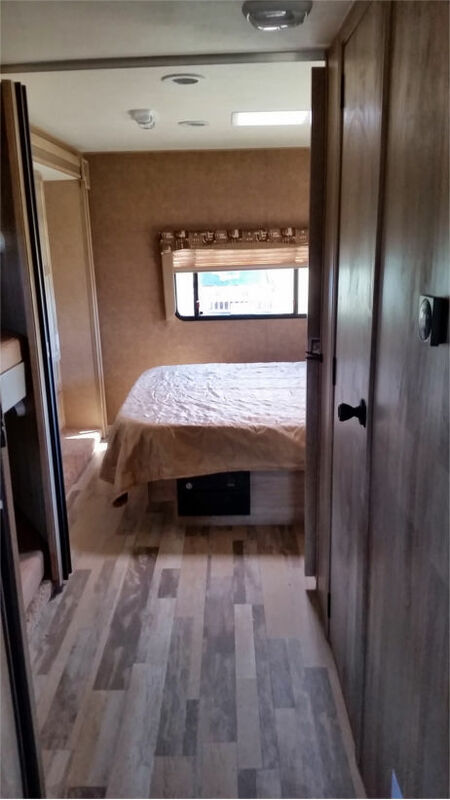 Sleeps 4 adults and 4 children.